Description: It's a pony. it's Vordred. It's BOTH! More hay. MORE HAY! 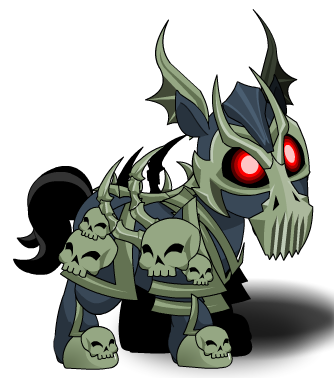 NOTE: THIS IS A BATTLE PET for use with pet classes but can be used by anyone as a normal pet. Thanks to Haileym1 and Valoroth.